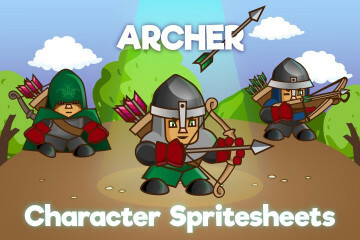 We have created for you a quality collection of 2D Warrior sprites. 100% vector. 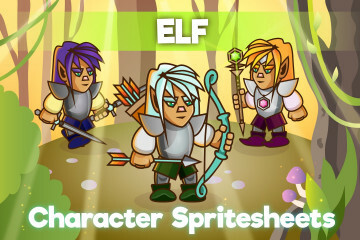 It includes the following characters: barbarian, helper, elf, archer, knight and magician. 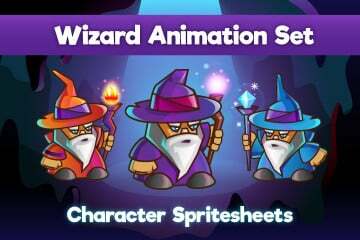 Each character is made in three different variations. 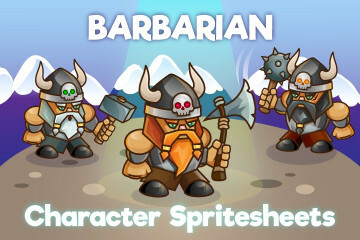 Each of them can be used as a single character, such as the enemy, or vice versa, as the main character. 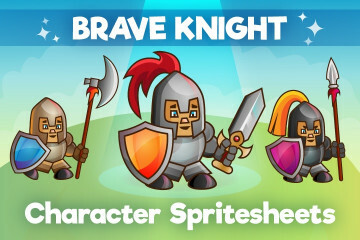 They are perfect for 2D RPG fantasy games. 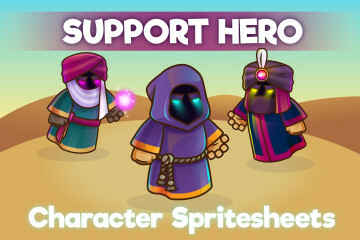 Also, you can easily integrate all graphics into game engines such as Construct 2, Unity, GameSalad, Unreal Engine, etc. In each archive you will be able to see the animation of the battle.